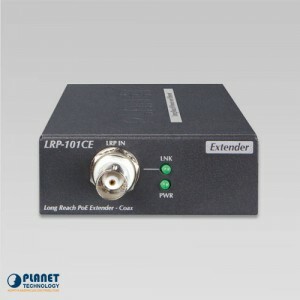 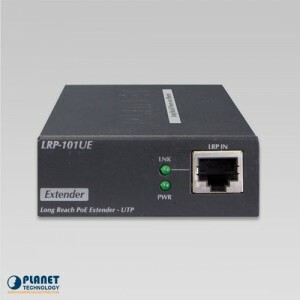 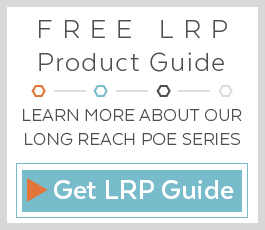 The LRP-104CET, a PLANET Long Reach PoE solution, is an industrial-grade Single-port Long Reach PoE to 4-port 802.3af/at PoE Extender delivered in an IP30 rugged strong case. 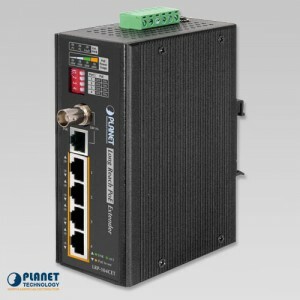 Total Power Budget: 130W / 446BTU max. 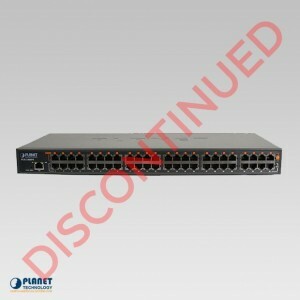 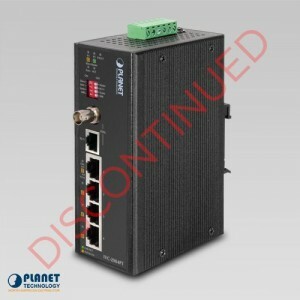 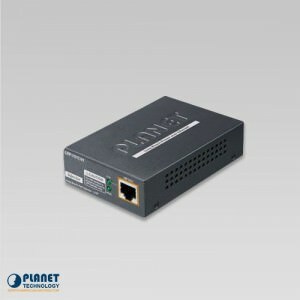 Planet’s Long Reach PoE Solution enables all enterprises and network service providers to set up an IP infrastructure in a remote location where 802.3af/at PoE compliant powered devices can receive both data and power via Planet’s switches, and Planet’s LRP extenders and injectors over a long distance but not limited to the normal 100 meters. 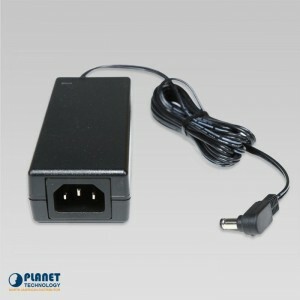 Power Output: Per port 48~56V DC, 36 watts max. 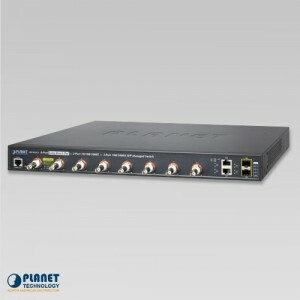 Total Power Budget: 150 watts max. 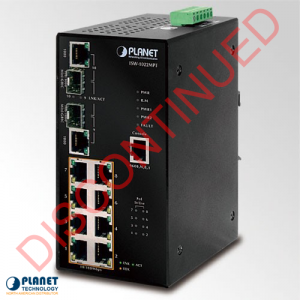 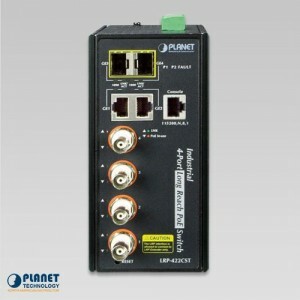 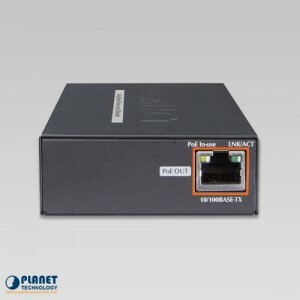 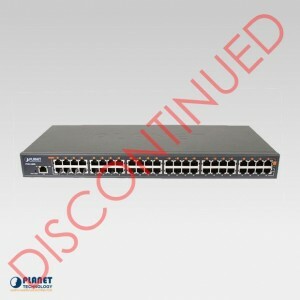 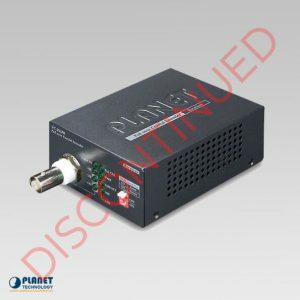 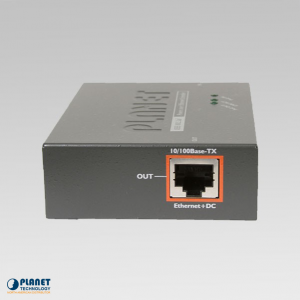 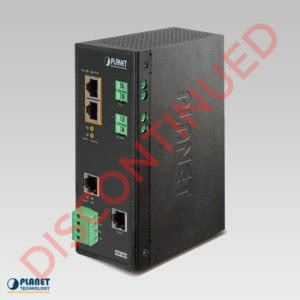 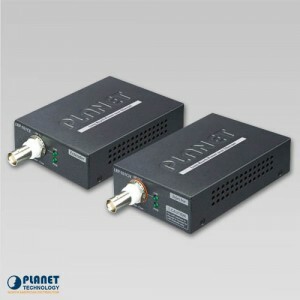 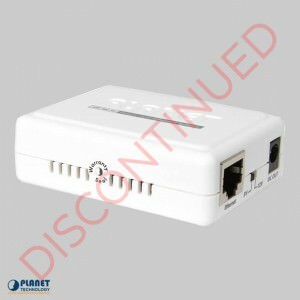 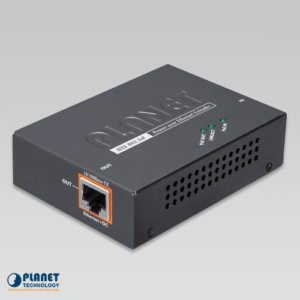 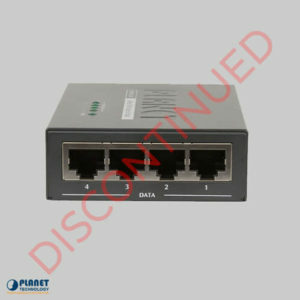 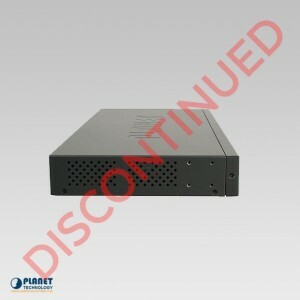 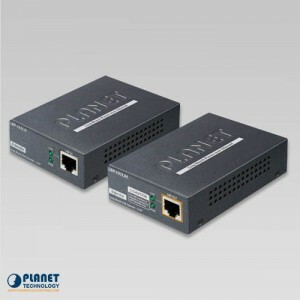 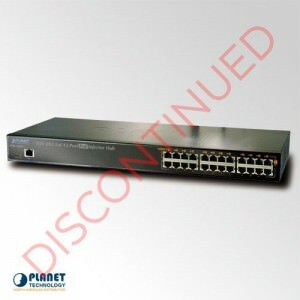 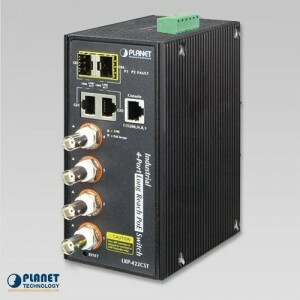 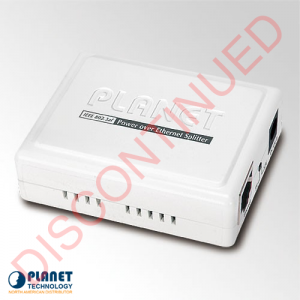 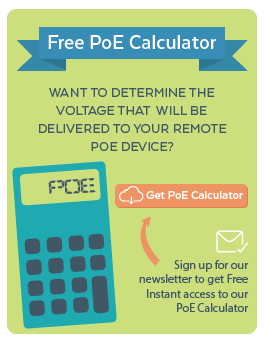 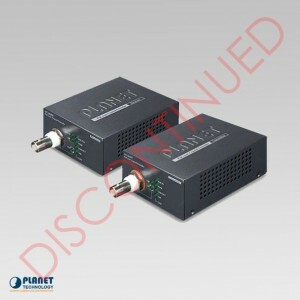 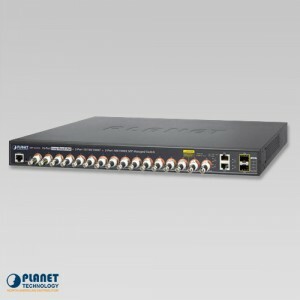 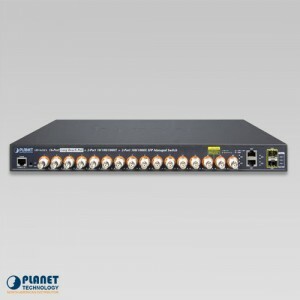 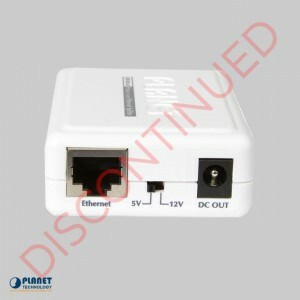 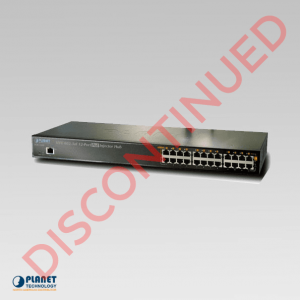 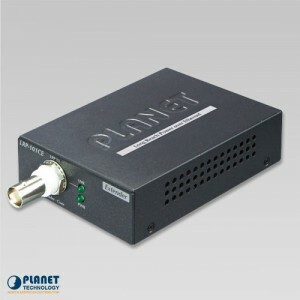 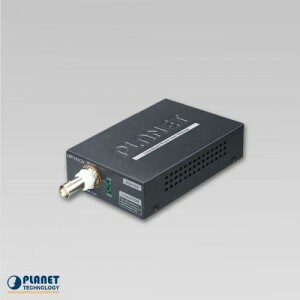 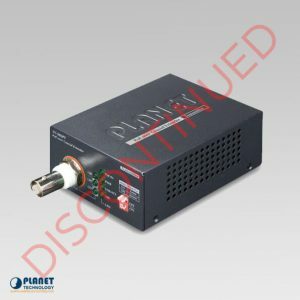 Planet's Long Reach PoE Solution enables all enterprises and network service providers to set up an IP infrastructure in a remote location where 802.3af/at PoE compliant powered devices can receive both data and power via Planet switches, and LRP extenders and injectors over a long distance but not limited to the normal 100 meters.